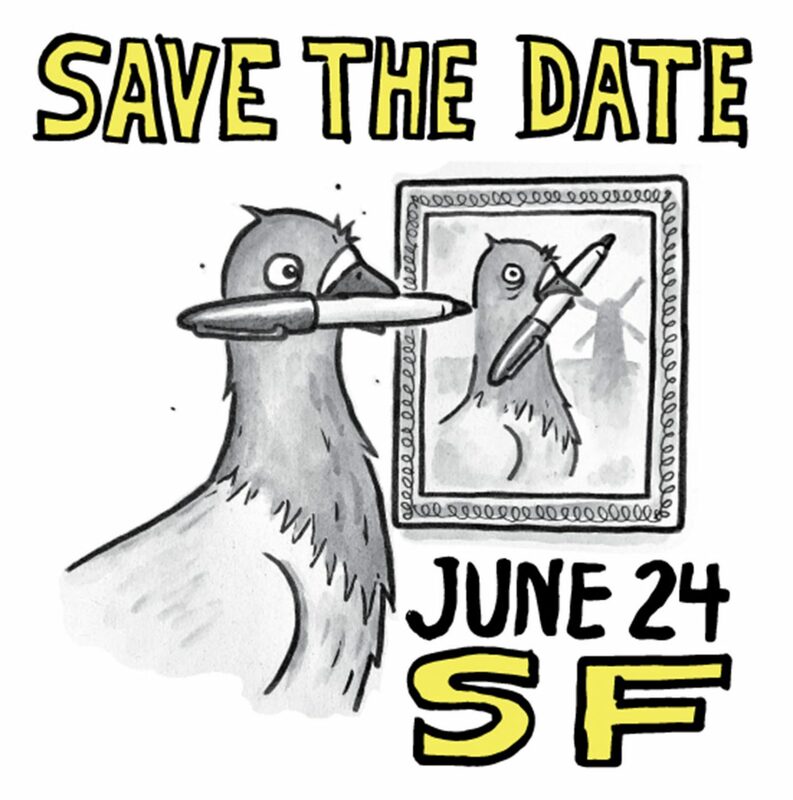 If you live in the SF Bay Area, or you’re willing to travel great distances for a hollowed out sourdough roll filled with clam chowder, set aside the night of Saturday, June 24th for my next Worst of the Worst art shows, sponsored by Vans and Antihero. Details coming soon. Wear something tight.